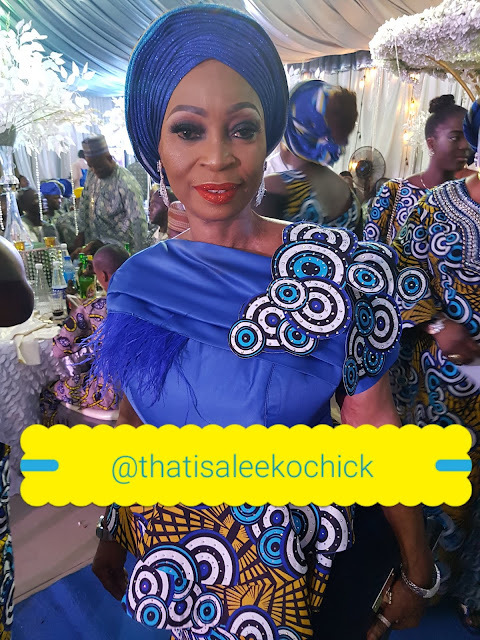 Sade Okoya Celebrates Birthday and 20th Wedding Anniversary In Style! 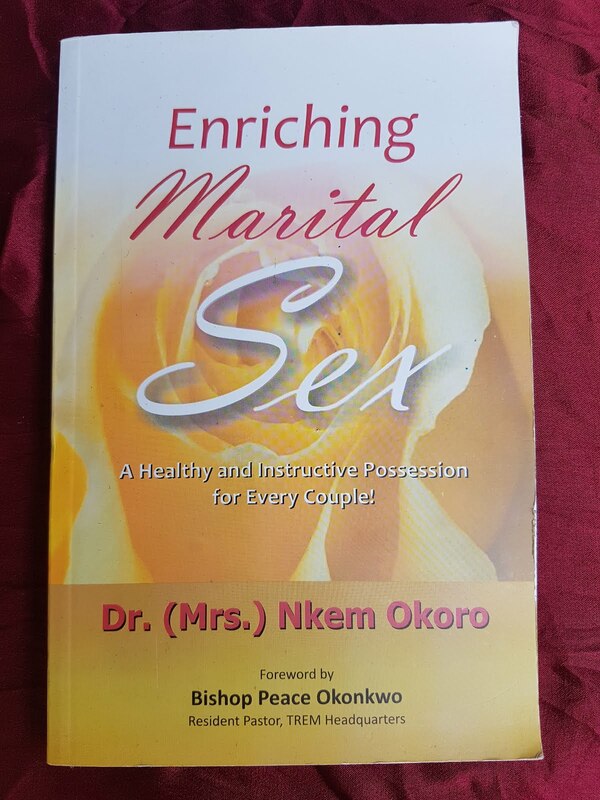 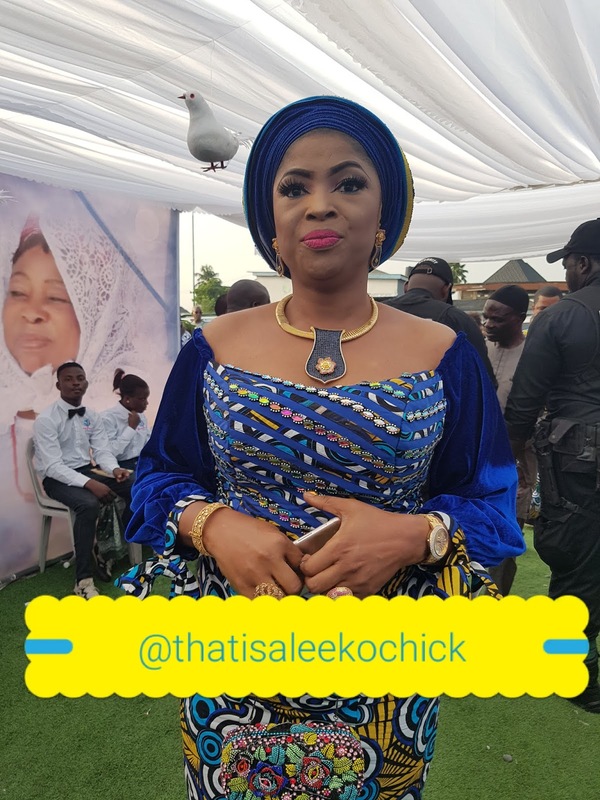 It is a double celebration for Dr. Sade Okoya, wife of billionaire industrialist and Aare of Lagos, Chief Razak Okoya. 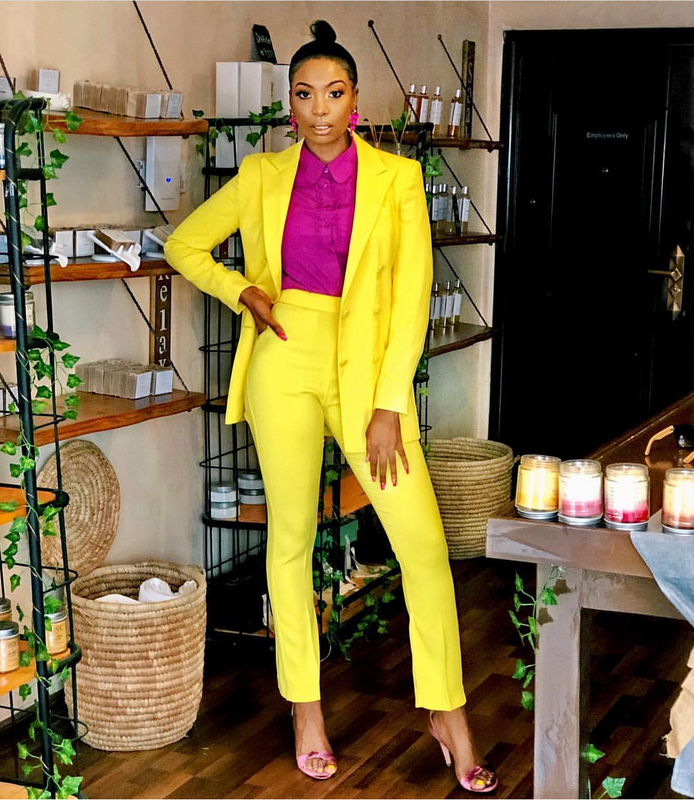 While Sade turns 42, she and her husband are also celebrating their 20th wedding anniversary. 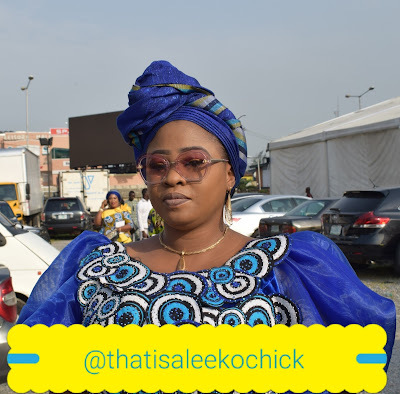 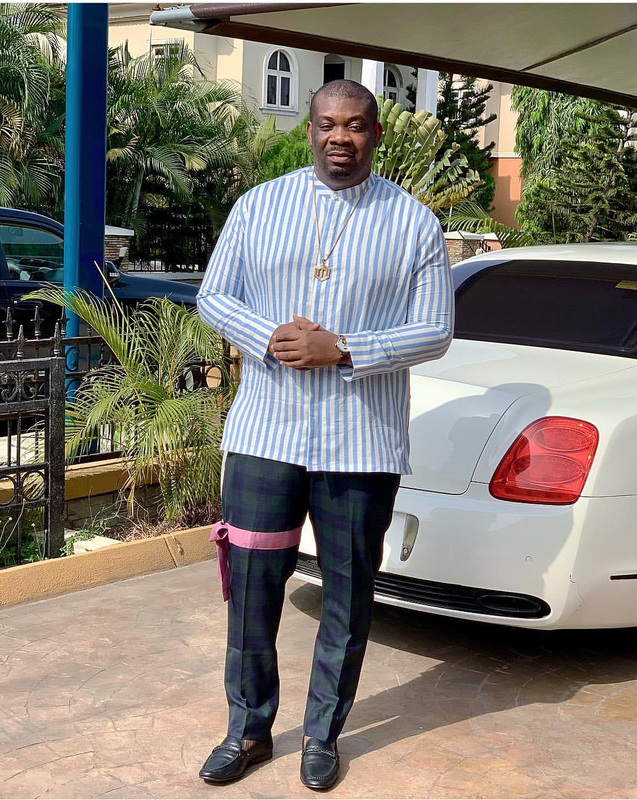 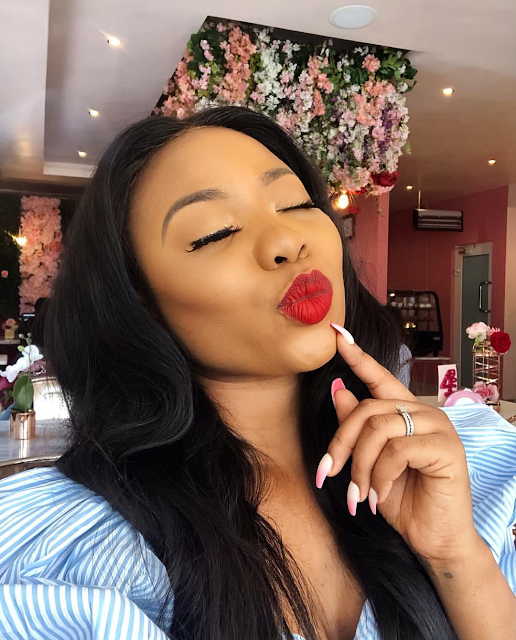 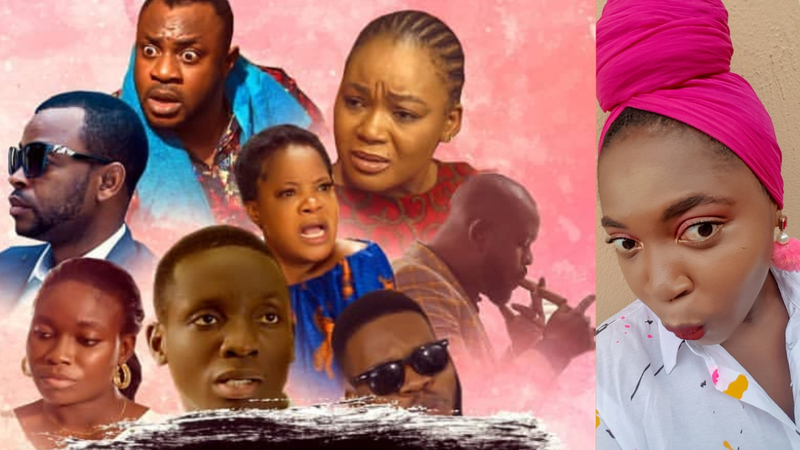 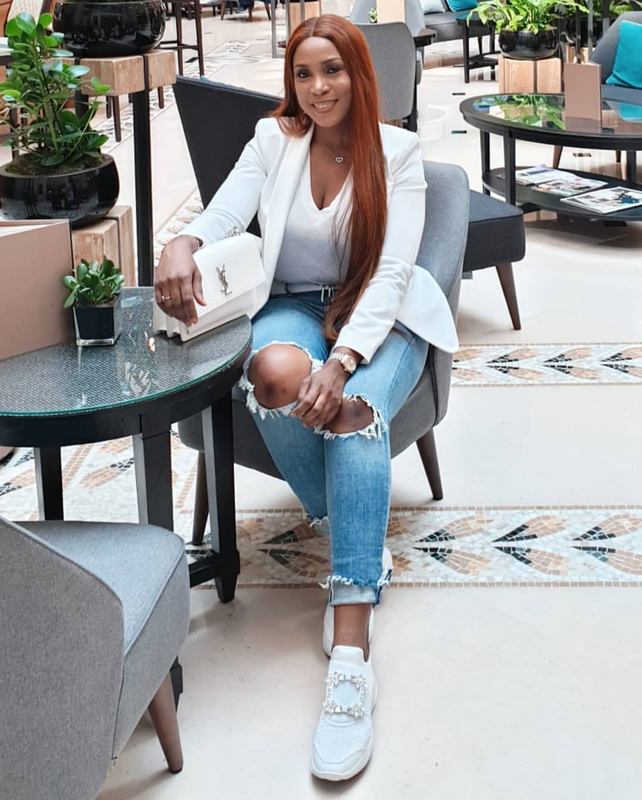 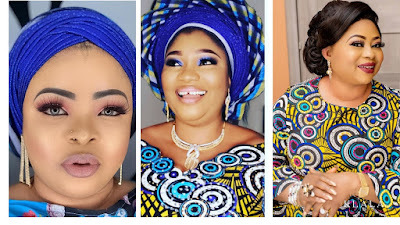 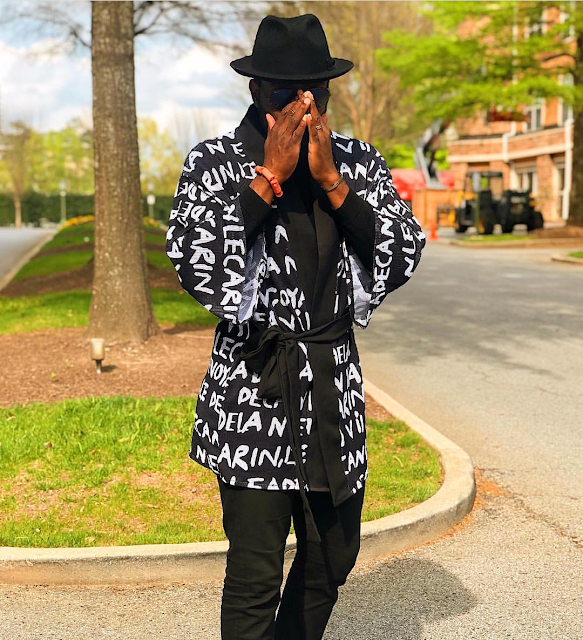 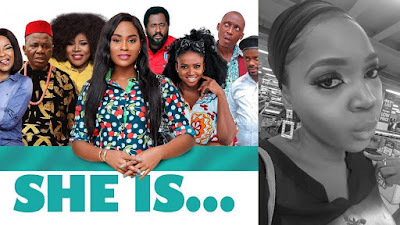 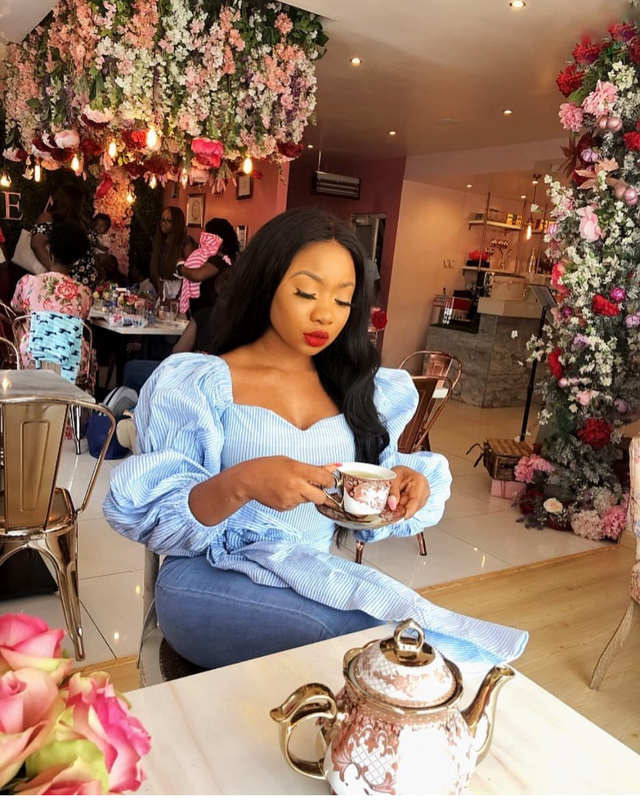 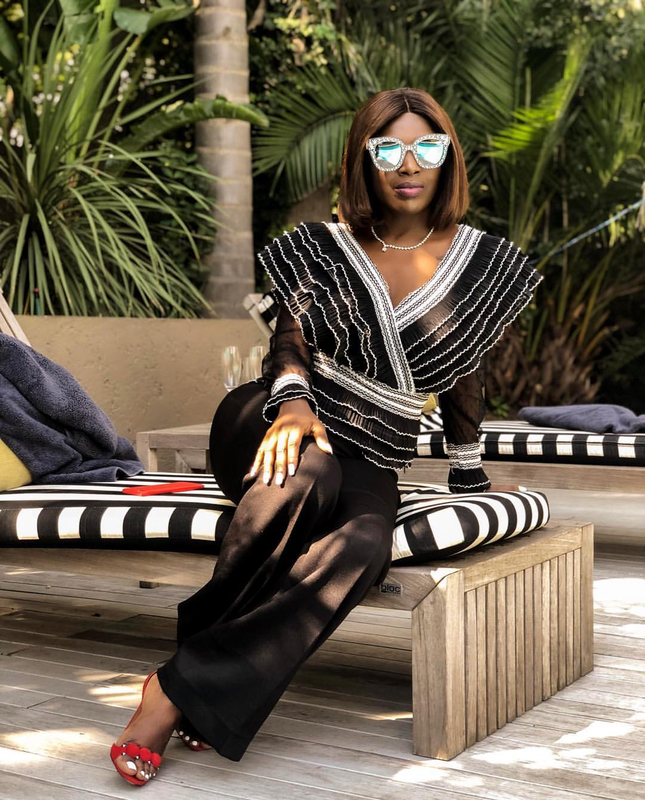 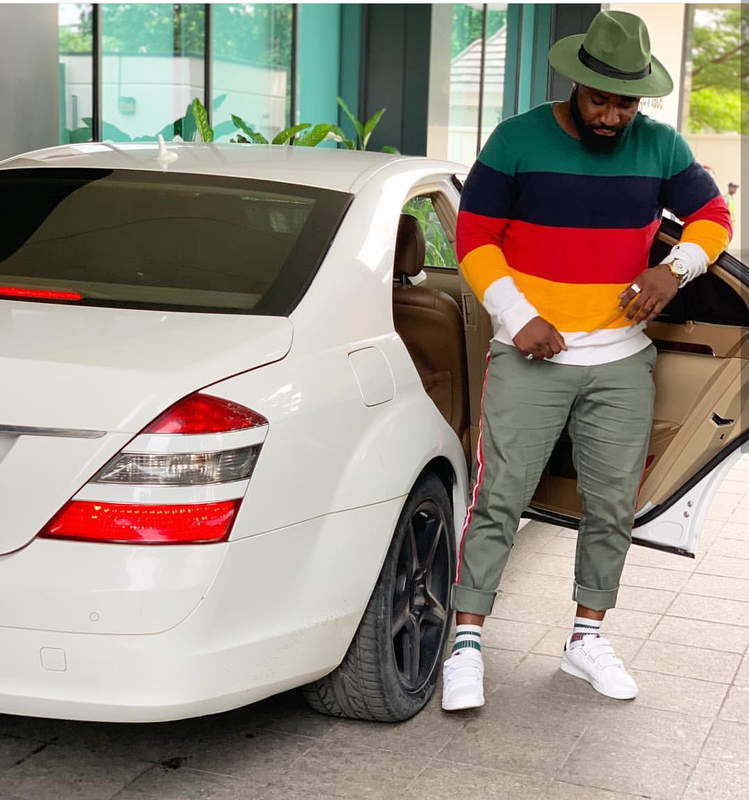 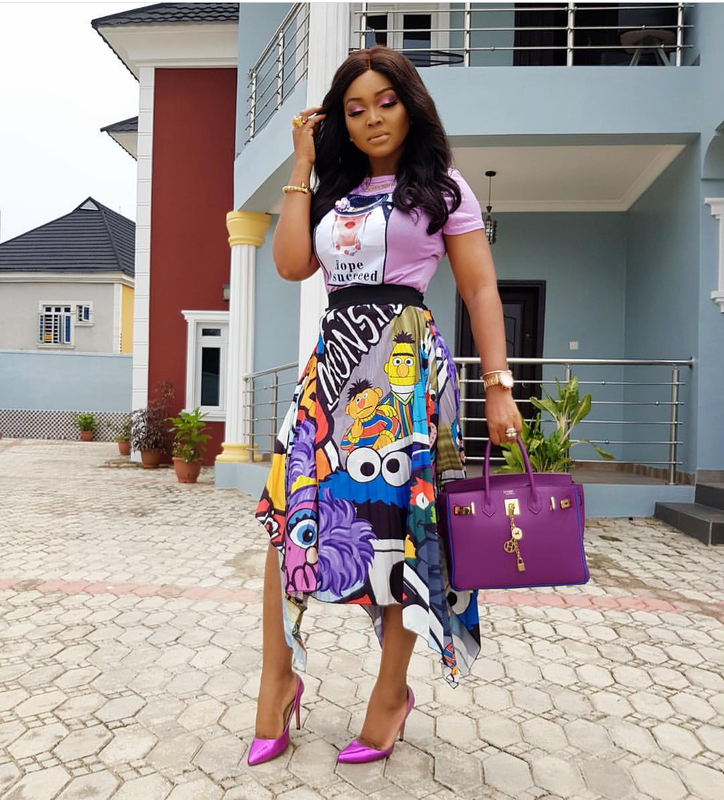 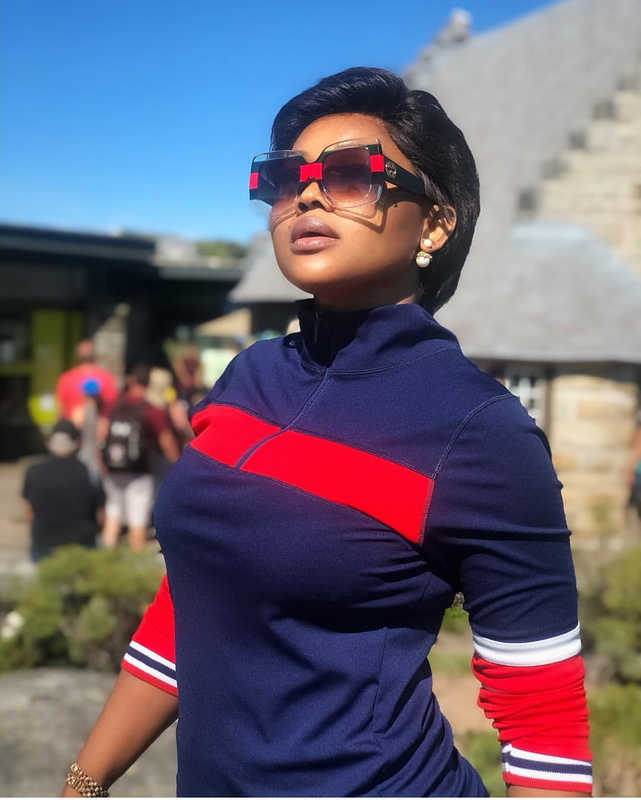 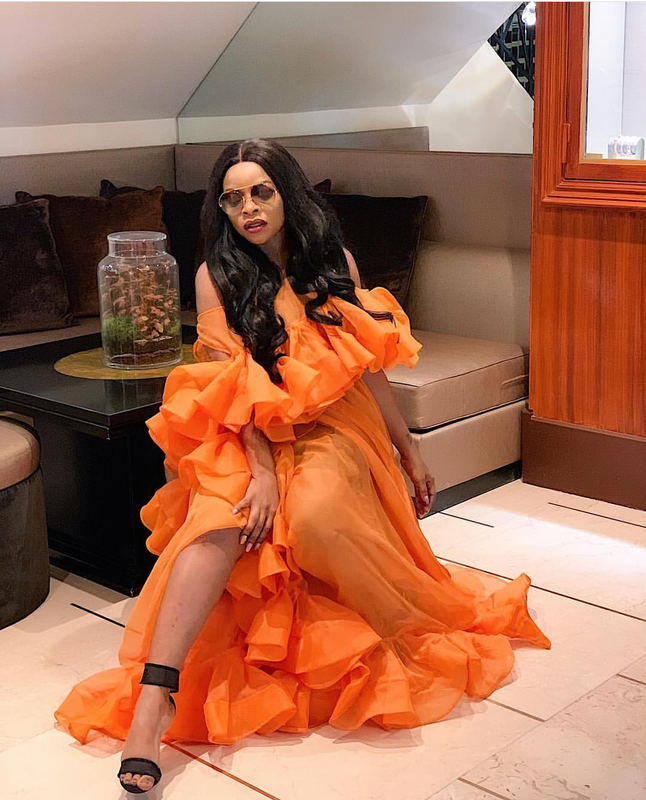 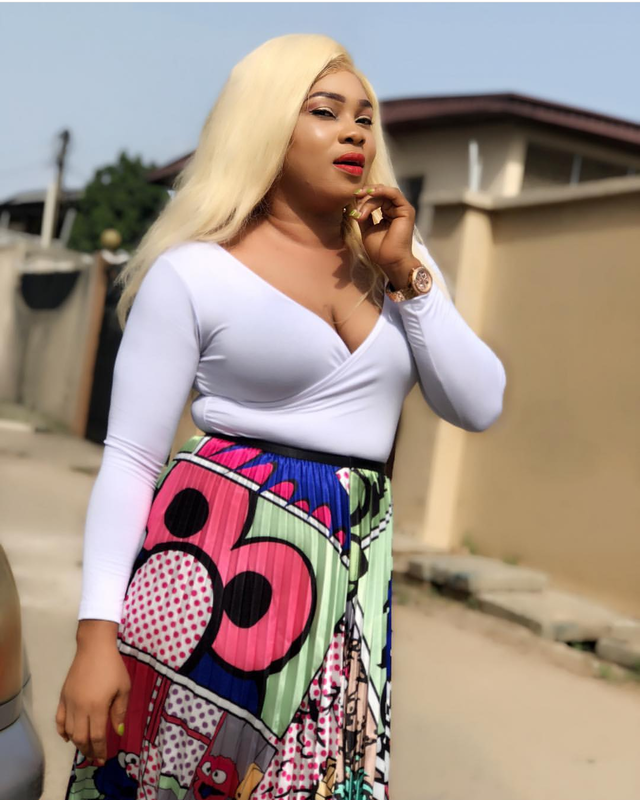 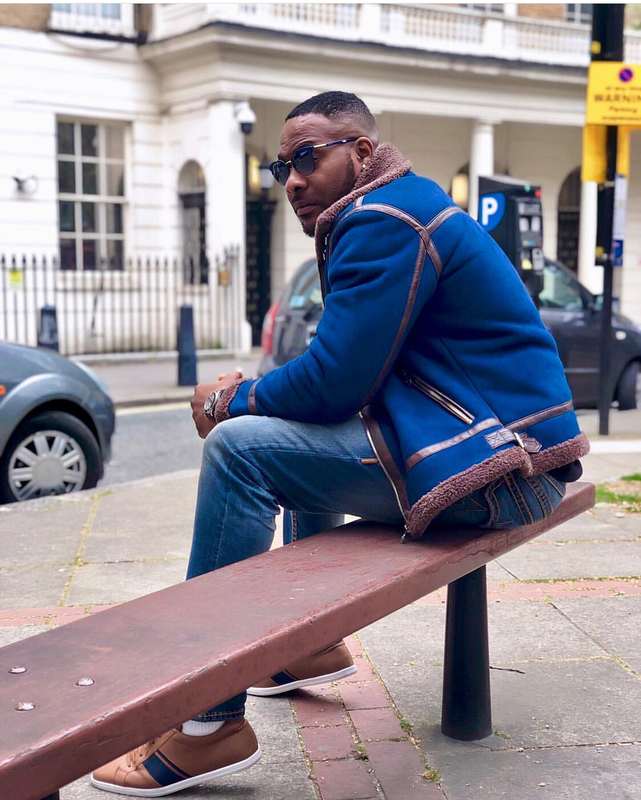 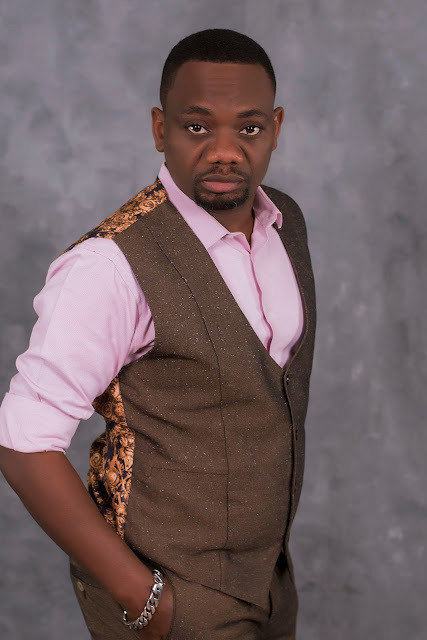 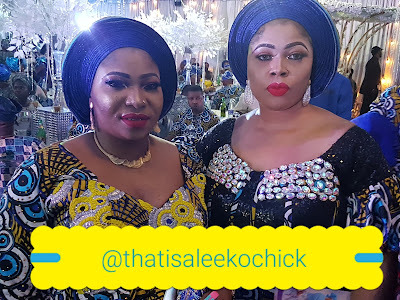 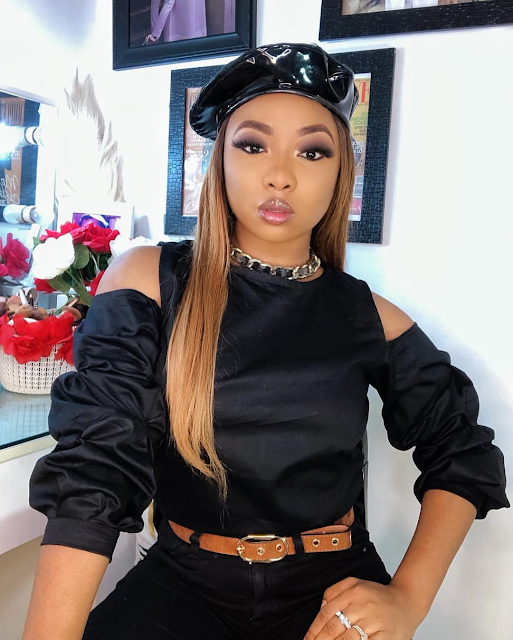 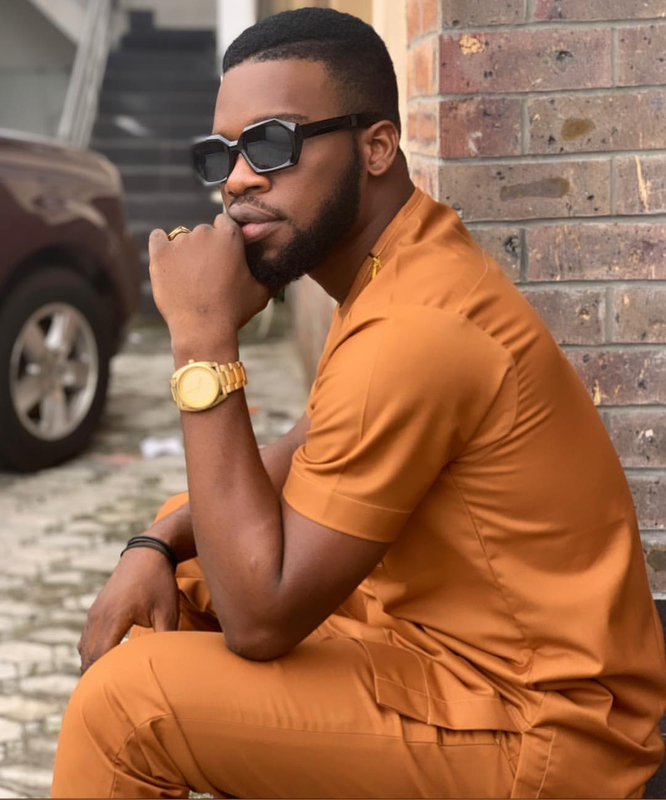 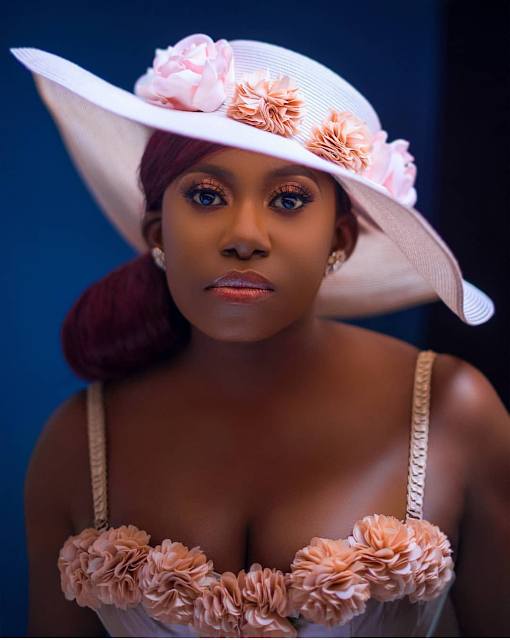 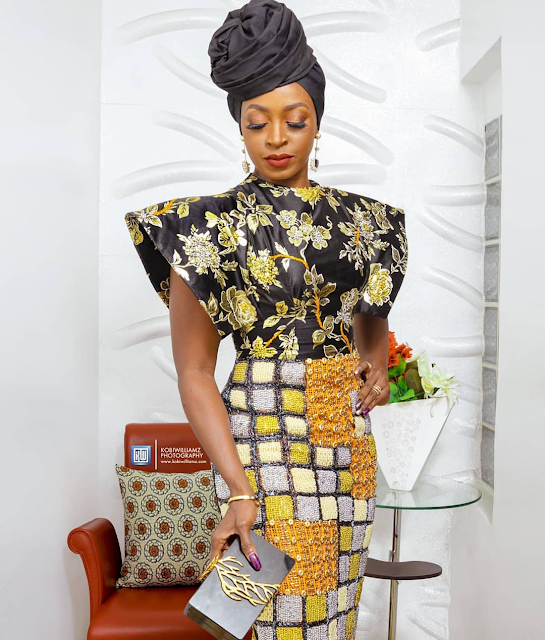 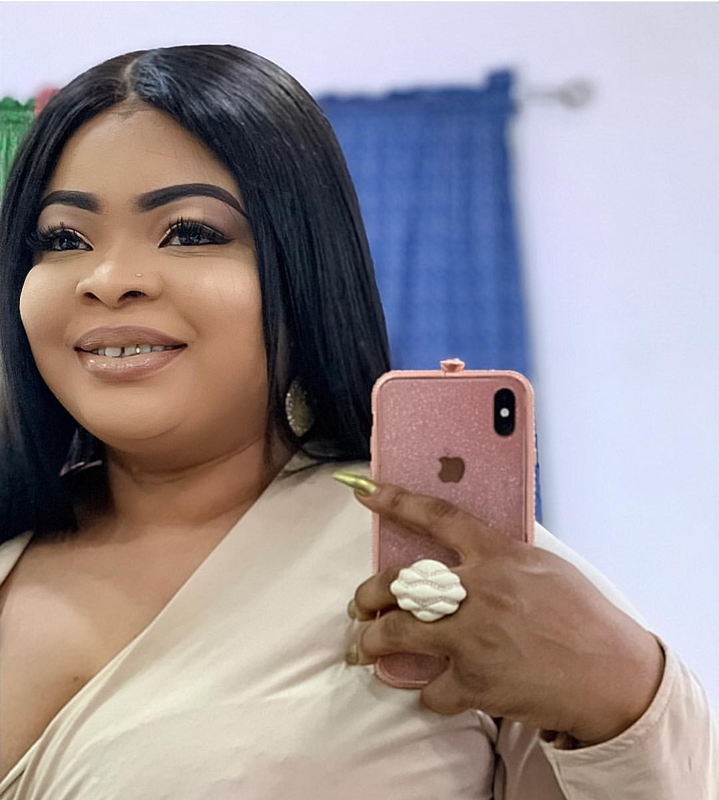 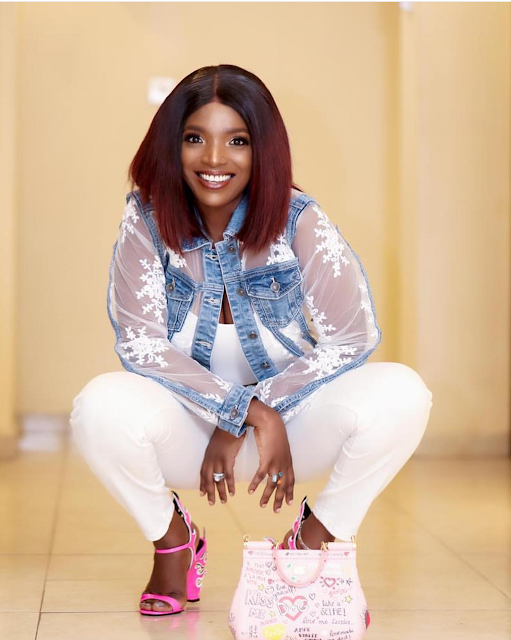 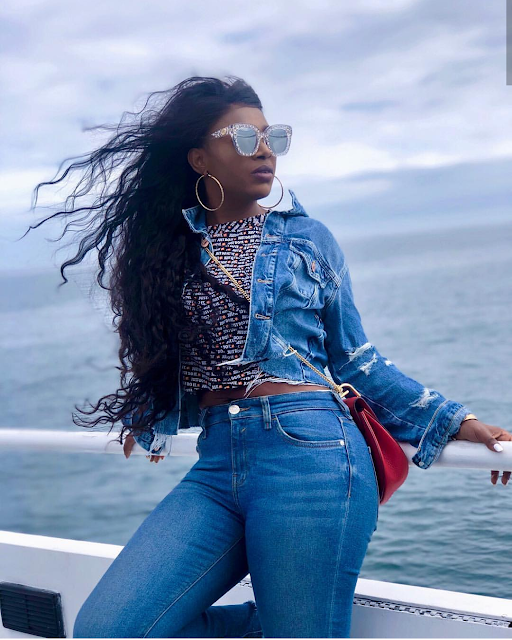 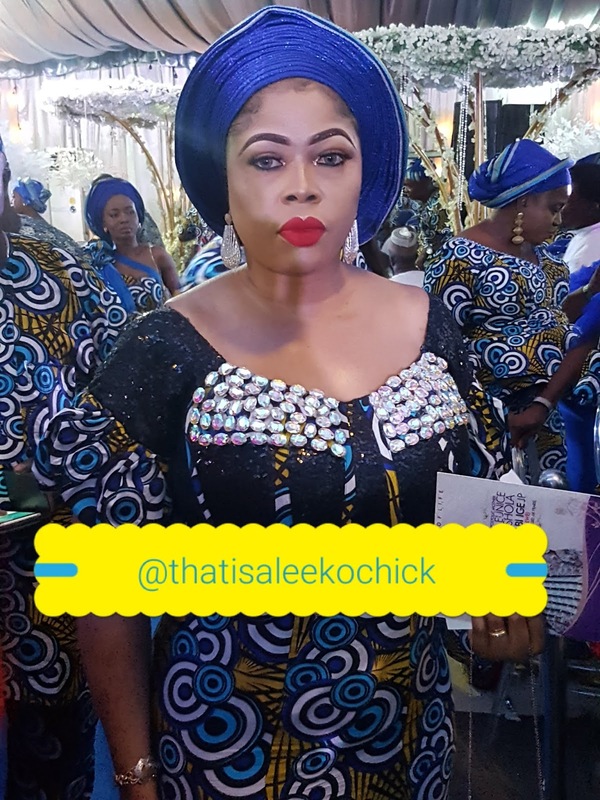 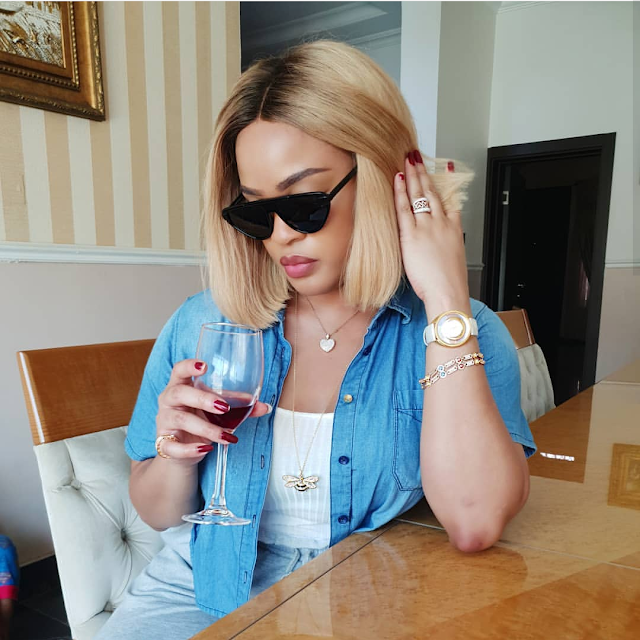 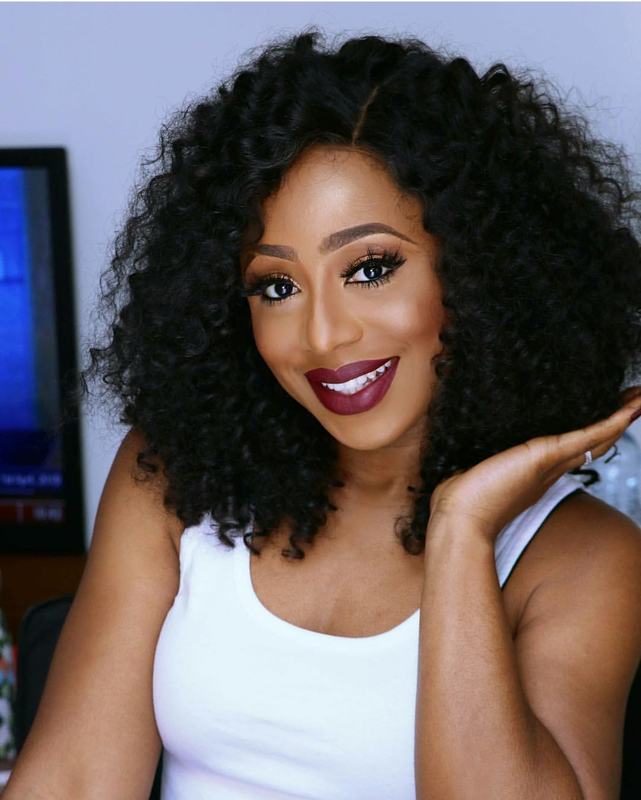 Chief Sade Okoya, who is the Managing Director of Eleganza Fashion Products Limited, has released stunning videos and photos to celebrate the day.